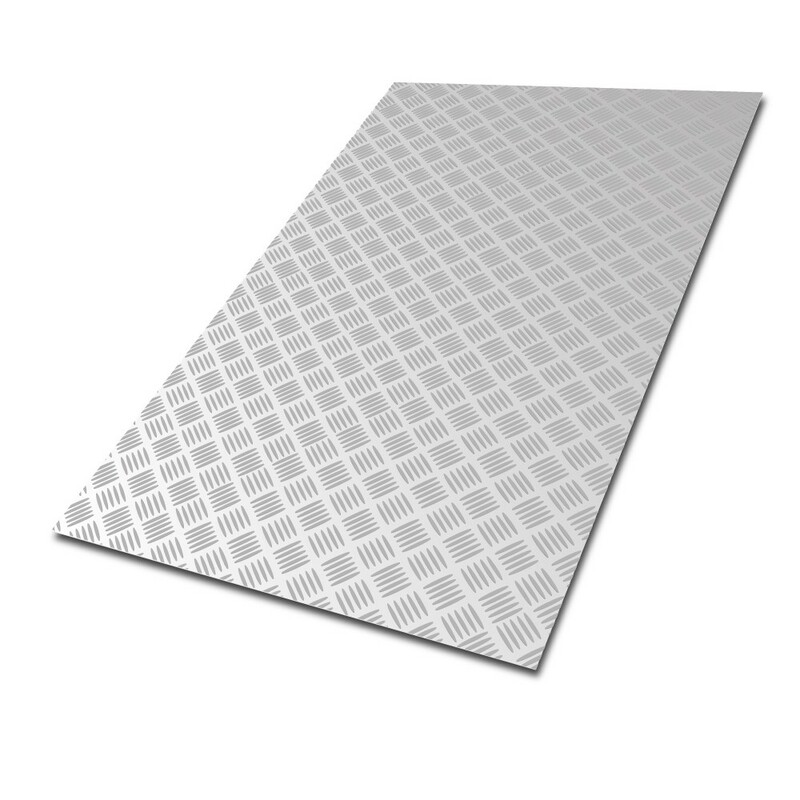 Our Aluminium Five Bar Treadplate is available in grade 5754 and common temper H111, as standard. This is a hardwearing, high strength material with a high resistance to corrosion. The five bar design is synonymous of factories and industrial spaces and has been adopted by smaller businesses such as shops, offices and bars for a contemporary look and feel. The raised design also provides a non-slip surface, this is ideal for public settings.